It’s all coming up CONCACAF at the moment, isn’t it? In Brazil, scarcely halfway through the second round of group stage matches, our region has one representative already into the second round (Vamos Ticos!). Mexico didn’t lose to the host nation, to the surprise of most – and is second in its group with one to play. USMNT opened with a nervy win over Ghana, and should be less nervous about its next game (vs. Portugal, June 22) as a result. 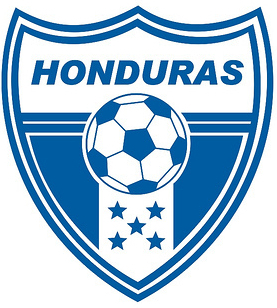 Honduras is the only CONCACAF team without a win, or a point, in the group stage to date. And the confederation can even claim some credit for Los Catrachos’ problems: Liga MX scoring sensation, Enner Valencia, was the man who scored the goals which cost Honduras the points in its game against Ecuador. So: World Cup of CONCACAF, eh? Not so fast. Only Costa Rica is through, and initial successes can turn around quickly in the group stages. There will be further discussion of this matter as more evidence becomes available. For now, some historical context. If this particular World Cup is going to be crowned CONCACAF’s best ever, what achievements must the region’s teams match or beat? Here is a Cup-by-Cup rundown of CONCACAF’s work at every tournament since these particular games began. *Not really, but FIFA says it is so and that’s going to have be good enough for all of us. The start of it all: 13 teams drawn into four groups (i.e three groups of three and a group of four); winners of each group go through to the semifinals. Mexico was in the group of four with Argentina, Chile and France. El Tri lost every game, conceded 13 goals and scored four. USA did rather better with Belgium and Paraguay: winning both matches 3-0, and the group. Two wins was all it took to get a CONCACAF nation into the global game’s first Final Four. The Yanks lost their semi 6-1 to Argentina (ultimately runners up to Uruguay). There was no third-place game at the time, but FIFA ran a little retrospective jiggery-pokery a while back and awarded USA third place on the grounds of having a better record than the other losing semifinalist, Yugoslavia. Those records? Each team won both its group matches (Yugoslavia beat Brazil and Bolivia, in Uruguay…); each team scored six goals in group play; each team lost its semifinal 6-1 (ouch!). The difference between them? 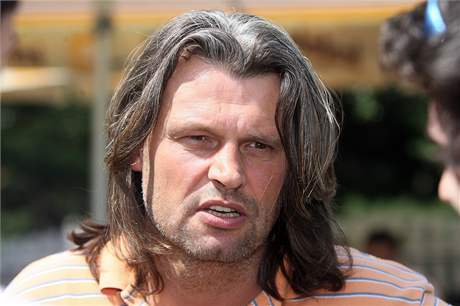 Yugoslavia conceded a goal in the group stage and USA did not. So step forward Preguinho: scorer of Brazil’s first ever goal at a World Cup, the same goal which won USA (and CONCACAF) its highest ever finish at the game’s biggest tournament. Obrigado. Mexico tournament record: P 3 W 0 D 0 L 3; GF 4 GA 13 – ranked 13th out of 13. USA tournament record: P 3 W 2 D 0 L 1; GF 7 GA 6 – Semifinalist; ranked 3rd out of 13. This was the first tournament to feature qualification rounds: FIFA had 32 applicants for 16 places. For the CONCACAF sides, this meant Cuba beating Haiti in a best-of-three playoff, followed by Mexico beating Cuba in another best-of-three series. Mexico was off to Italy! Not quite. 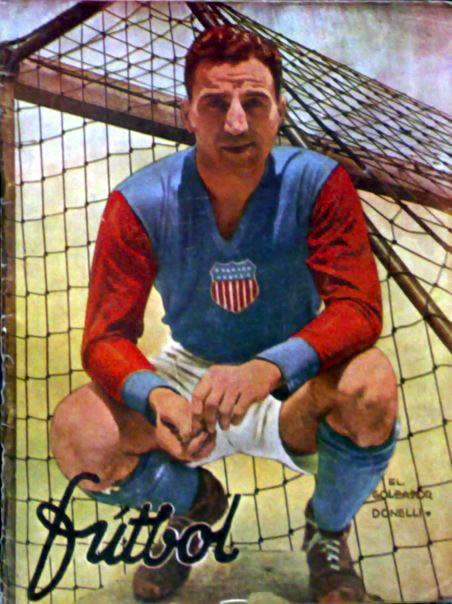 The USA entered its application late, forcing Mexico and the Yanks into a win-or-go-home game in Italy, with the winner moving into the main tournament. The Stars and Stripes won 4-2. The 1934 World Cup was a straight knockout tournament. USA played Italy in the first round, lost 7-1 and went home. 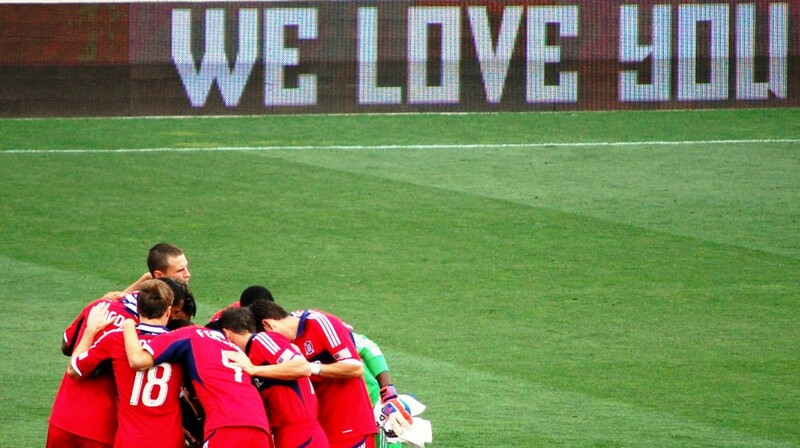 USA (& CONCACAF) tournament record: P 1 W 0 D 0 L 1; GF 1 GA 7 – ranked 16th out of 16. The decision to stage a second successive tournament in Europe led to a spate of flustered withdrawals from several (mainly non-European) nations. Cuba was the only CONCACAF nation willing to play, so Cuba went to France. The prize was a quarterfinal match just three days after the replay. A presumably heavy-legged Cuban side got Zlataned by Sweden, 8-0. The Swedes incidentally were fighting fresh having been drawn against Austria, a late scratch from the tournament due to the inconvenience of being annexed by Germany shortly after qualifying. 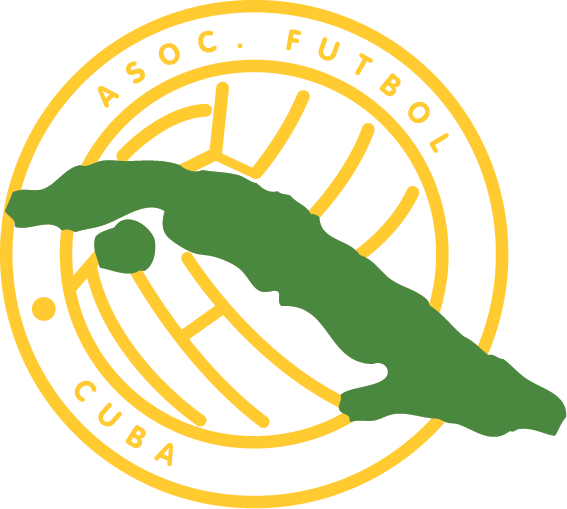 Cuba (& CONCACAF) tournament record: P 3 W 1 D 1 L 1; GF 5 GA 12 – Quarterfinalist; ranked 8th out of 16. Do you need me to explain why World Cups took a break between 1938 and 1950? Didn’t think so. Qualification for this tournament was complicated by the not-yet-entirely-settled disagreements of the intervening decade. Nonetheless, over in the lands that would one day be CONCACAF, the second edition of the North American Football [gasp!] Confederation championship served as the qualifying competition. Much like USMNT in World Cups after this tournament, the NAFC competition wasn’t seen again until 1990. 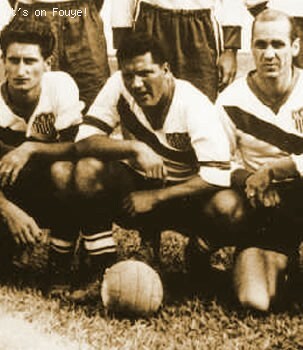 Mexico cruised to the NAFC title, and the Yanks took second over Cuba – establishing the two CONCACAF representatives in Brazil. The main tournament comprised 16 teams split into four groups of four, with the four group winners progressing to a final group of four for a round-robin playoff to decide the winner. Further withdrawals reduced the group stage to two groups of four, one group of three and a group of two. Foreshadowing the 2014 edition, the 1950 World Cup required most teams to travel significant distances. 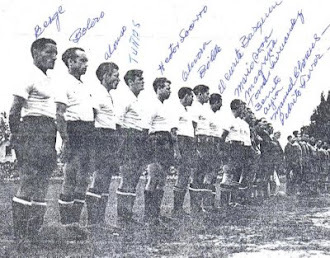 El Tri, in a group with Brazil, Switzerland and Yugoslavia, had to trek from an opening game in Rio to back-to-back matches in Porto Alegre (about 700 miles away). The NAFC champs lost all three matches by a combined score of 10-2. USMNT shared its group with Chile, England and Spain. Their travels were from Curitiba to Belo Horizonte to Recife: a little over 1,500 miles, one way. A 3-1 loss to Spain and a 5-2 trouncing from Chile bookended perhaps the most famous USMNT victory of the pre-Lalas era: the 1-0 win over England. It was an otherwise disappointing tournament for teams from a region that had made it past the opening round in two of the previous three World Cups. With hindsight, it was fortuitous that the Yanks did manage the unexpected victory over England: it would be USMNT’s last World Cup for 40 years, and its last World Cup win until 1994. The ’54 tournament was a mess in all sorts of ways. For the CONCACAF teams, the decision to hand 12 of the 16 spots in the competition to European teams left Mexico, USA and Haiti to vie for one place in Switzerland. El Tri won the qualifying tournament and entered a four-team group alongside Brazil, France and Yugoslavia. An ingenious seeding system meant each team only played two of its three group-mates: El Tri lost 5-0 to Brazil and 3-2 to France, making it a third appearance at a World Cup without a win. Another edition overloaded with European teams: 12 of the 16 spots were once again handed out to UEFA. The big news for CONCACAF in this tournament was that El Tri, at the fourth attempt, finally managed to not lose a game at the World Cup. The teams were split into four groups of four with the top two from each progressing to the quarterfinals. Mexico’s group was Hungary, Sweden and Wales. After losing 3-0 to Sweden and before losing 4-0 to Hungary, El Tri got a last minute equalizer against Wales to secure a 1-1 draw and its first ever World Cup point. With the tournament wrested once more from European hands, a slightly more equitable qualification system resulted in a mere 10 spots of the 16 landing with UEFA. 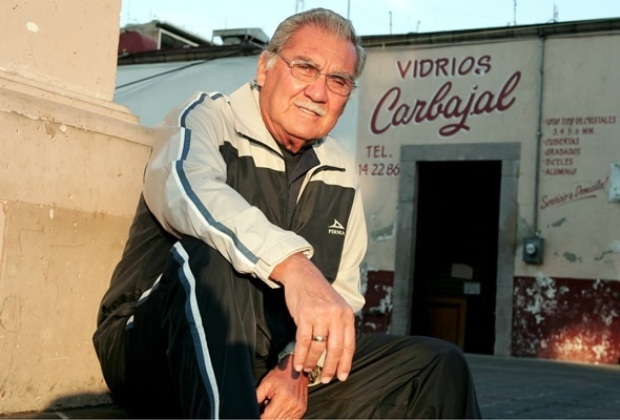 CONCACAF was formed in September 1961, toward the end of an unusually busy North American, Central American and Caribbean World Cup qualifying process that saw Mexico advance to the big dance once again, this time by beating Paraguay in an inter-continental playoff. The 16 teams were again split into four groups of four, with the top two moving on to the quarterfinals. For the third time in four tournaments, El Tri was matched with Brazil; Czechoslovakia and Spain rounded out the group. Mexico opened with a 2-0 loss to Brazil, followed by a 1-0 loss to Spain, and then – finally – managed a win in the World Cup: 3-1 over Czechoslovakia. It still wasn’t sufficient to progress from the group. Ten UEFA teams found their way into the final 16 again, but this was the first tournament for which CONCACAF was officially in existence. The regional qualifiers saw three groups of three – loosely arranged as North-ish (Mexico, USA, Honduras) and Central-ish (Costa Rica, Suriname, Trinidad and Tobago) America, and the Caribbean (Jamaica, Cuba, Netherlands Antilles). El Tri beat out Costa Rica and Jamaica in the final qualifying group for CONCACAF’s guaranteed World Cup spot. The tournament format was the same as for ’58 and ’62. This time around, Mexico’s group comprised host nation England (the third time in five World Cups El Tri had shared a group with the hosts), France and Uruguay. El Tri managed to avoid the usual trick of losing most of its games. The team opened with a 1-1 draw with France, capitulated 2-0 to England, and then bounced back for a 0-0 with Uruguay. Another early trip home, but at least they only lost once. 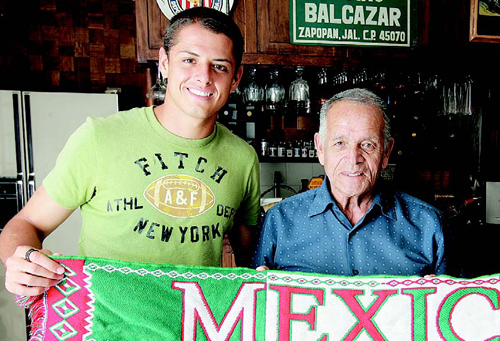 Having suffered through every World Cup since 1950, Mexico was rewarded with the chance to host a tournament, and an automatic berth in the competition. This opened up a slot for a second CONCACAF team – won by El Salvador (USMNT lost to Haiti in the semifinal round). For the first time since 1950, the region had more than one team in the mix. FIFA was not so concerned about separation of regional confederates in these days, and El Tri and El Salvador ended up sharing a group with Belgium and the Soviet Union (in what had become the traditional four-groups-of-four opening stage of the tournament). The Salvadorans were bounced out of the tournament with three losses in which they failed to score a goal. 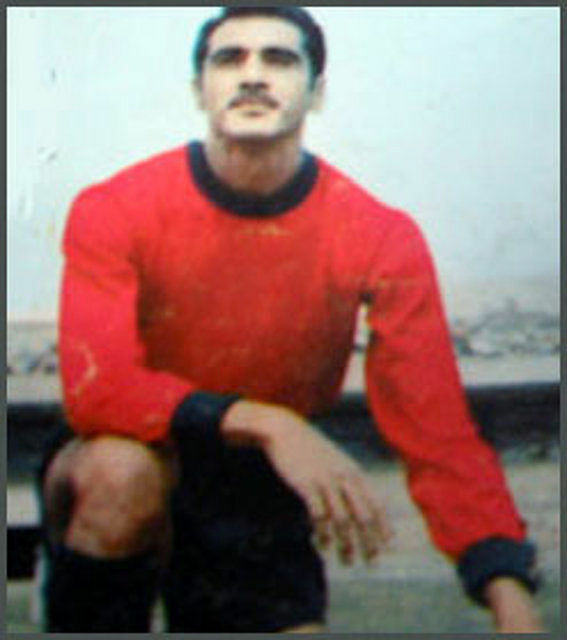 Mexico, however, reeled off three successive clean sheets, building a 0-0 with the Soviets to a 4-0 thrashing of El Salvador, followed by a 1-0 win over Belgium. For the first time since 1938, a CONCACAF team was out of the group stage; for the first time since 1930, a CONCACAF team won more than one game; and for the first time ever, Mexico was out of the group stage. El Tri‘s reward was a quarterfinal with Italy in which it took an early lead and then shipped four goals to exit the competition. 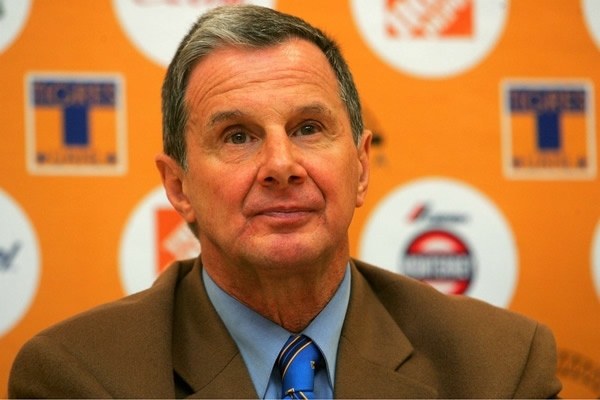 CONCACAF decided to use its 1973 Championship as the qualifying tournament, and that was hosted in Haiti, and the host team won. 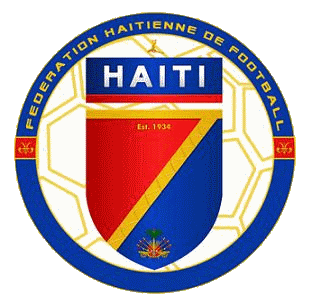 The Haitians won four out of five matches in the qualifying group, beating Netherlands Antilles, Trinidad and Tobago, Honduras and Guatemala, before losing 1-0 to Mexico in a match that was irrelevant to the outcome of the championship. In the main event, Haiti was put into a group with Argentina, Italy and Poland (still 16 teams in four groups of four). 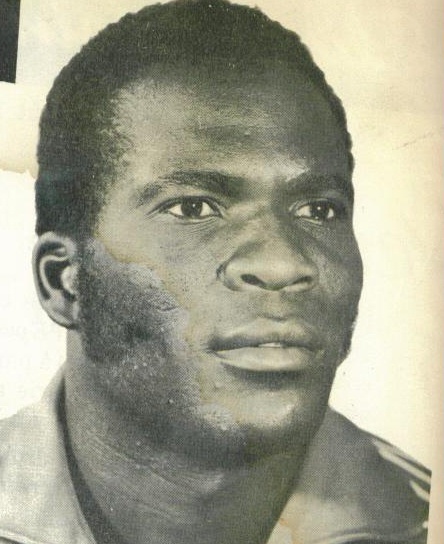 Les Grenadiers shocked everyone but themselves (the 70’s are still regarded as something of a golden age of Haitian football) by taking the lead against Italy, stopping Dino Zoff’s international shutout streak at 1,142 minutes, before subsiding to a 3-1 loss. Losses to Poland (7-0) and Argentina (4-1) followed for the now customary winless CONCACAF exit from the World Cup. It was back to business as usual in CONCACAF World Cup qualifying for World Cup ’78. The regional championship was still the preferred qualifying mechanism, but this time it was staged in Mexico – and El Tri duly won all five of its games (Haiti came second: golden generation) to claim the title and the only spot in Argentina available to the region. FIFA came up with an exciting new system for the 1978 World Cup: the top two teams from the group stages (four groups of four) were dropped into two groups of four, with the winner of each second round group progressing straight to the final. Unfortunately, Mexico had apparently regressed during its hiatus from World Cup qualification. El Tri joined a group comprising West Germany, Poland and Tunisia, losing all three games by a combined score of 12-2, and taking the early flight home. CONCACAF stayed true to using its Championship for World Cup qualifying, and the now-usual formula prevailed: the host nation (Honduras, in this case) won. The ’82 World Cup saw the tournament expanded to 24 teams, with CONCACAF guaranteed two slots. Mexico, however, was in a bit of slump and could only manage third place in the regional qualifying competition. El Salvador took the runner-up spot and claimed its second appearance at a World Cup. In Spain, the 24 teams were divided into six groups of four, with the top two teams progressing to four groups of three, and the winners of those second-round groups making up the semifinals. 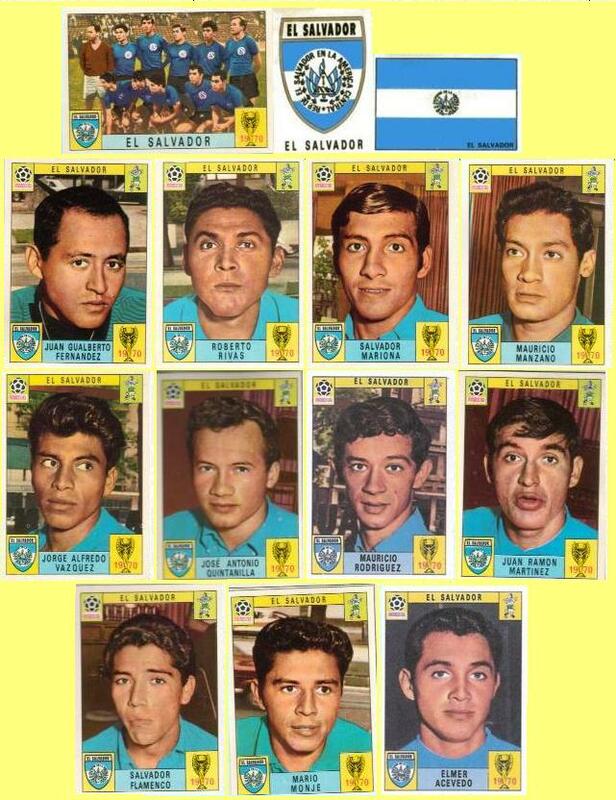 El Salvador’s return to football’s top table did not go well. A 10-1 loss to Hungary was followed by surprisingly respectable 1-0 and 2-0 losses to Belgium and Argentina respectively. 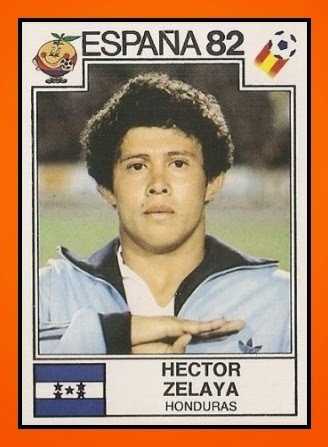 Honduras did better in a group with Northern Ireland, Spain and Yugoslavia. Los Catrachos managed back-to-back 1-1 draws with the hosts and the Northern Irish, before conceding an 88th minute penalty to Yugoslavia and missing out on a third consecutive tie. 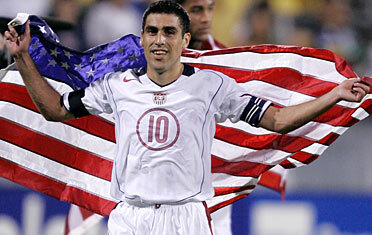 Still, two draws and 1-0 loss was a much better return than any CONCACAF nation had managed since 1970. Nonetheless, both the region’s teams went home early. You read that right. Another 24-tournament in ’86 brought another two berths for CONCACAF (though it surely should have been three, since Mexico qualified as the host nation) – and Canada got one of them. The confederation stuck with the idea of using its Championship for World Cup qualification, but had transitioned to a system very similar to the current qualifying model: teams separated into home-and-away, round-robin groups, channeling into one final group from which a champion is crowned. Canada won the 1985 CONCACAF Championship, courtesy of victory in a winner-takes-all home clash with Honduras in the final match of the group. In Mexico, 24 teams were divided into six groups of four, with the top two and the four best third-placed nations all advancing to a round-of-16 that kicked off the knockout phase. With two-thirds of the field getting out of the group stage, it was one of the easier tournaments to advance in, but Canada celebrated its first appearance at a World Cup in traditional CONCACAF fashion: three and out. 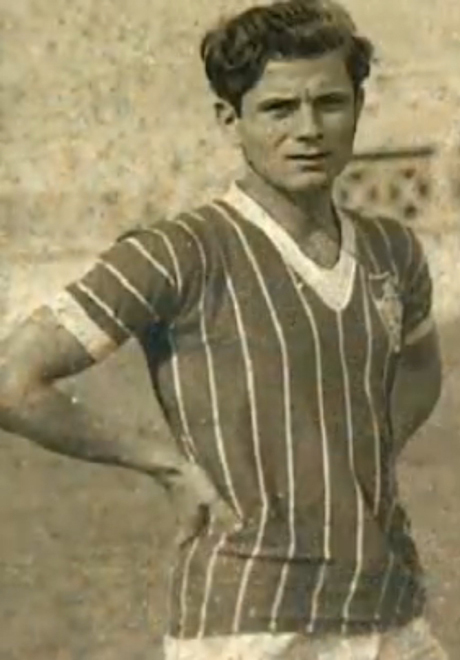 An opening 1-0 loss to France was followed by consecutive 2-0 losses to Hungary and the Soviet Union. Mexico did considerably better, not only topping its group (beating Belgium and Iraq; drawing with Paraguay) but also becoming the first CONCACAF team to win a World Cup knockout round match since Cuba in 1934 (when every round was a knockout round). Besting Bulgaria (2-0) in the second round brought West Germany and the agony of losing without actually losing: the quarterfinal was tied 0-0 and the Germans went through on penalties. Mexico followed its successful run in the ’86 tournament by getting banned from participation in the 1990 World Cup. Ironically, this opened the door for Costa Rica to make the final round of CONCACAF qualifying (Los Ticos had been due to play El Tri for a spot in the final qualifiers) – and win the whole thing. This was, of course, the year USA finally dragged itself back onto the world stage, with a runner-up finish secured with a 1-0 win in Trinidad on its last day of the qualifying tournament. In Italy, the tournament followed the same structure as debuted in 1986: 16 of 24 teams from the group stage advanced. As should be clear by now, CONCACAF qualifiers generally have to pay their dues. USMNT’s return to the World Cup after a 40 year absence followed the time-honored CONCACAF three-and-out tradition: losses to Czechoslovakia, Italy and Austria by a combined score of 8-2. 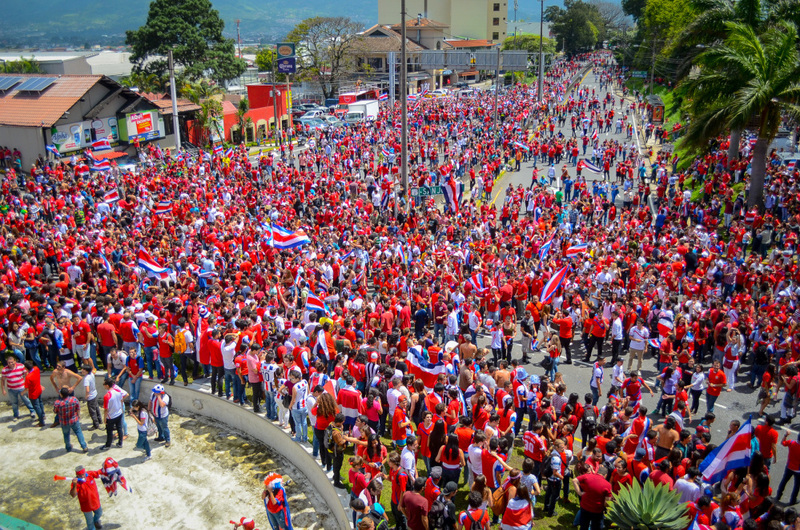 Costa Rica, however, bucked the trend. Opening with a win over Scotland (1-0) and closing with a 2-1 win over Sweden, Los Ticos went through to the round of 16 as runner-up to Brazil (to whom they had lost 1-0). They then ran into USA’s group stage nemesis, Czechoslovakia, and lost 4-1. This was the last iteration of the 16-out-of-24-to-the-knockouts format. To mitigate the injustice of giving up a guaranteed slot in the tournament for the benefit of having a confederate host it (USA was in the 24 automatically), FIFA threw CONCACAF an innovative qualifying bone: 0.25 of a place at the World Cup. 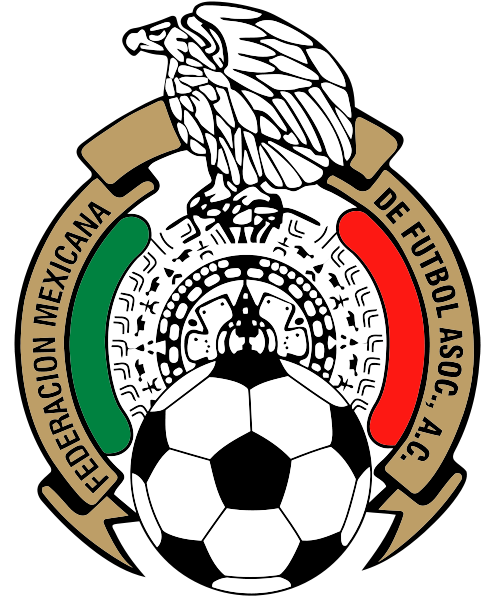 The winner of CONCACAF qualifying (Mexico, on this occasion; the qualifying tournament now separated from the regional Championship) would move straight into the final 24; the runner-up (Canada) would playoff against the winners of Oceania qualifying (Australia) for the right to playoff against the fourth placed team from CONMEBOL (Argentina). Canada lost to Australia, and the Socceroos lost to Argentina. Still, CONCACAF had two representatives at the World Cup for the third tournament in a row, and it is hard to complain about being short-changed when your qualifiers have a tendency to finish 24th out of 24. And, for the first time in history, the confederation advanced two representatives out of the group stage. USMNT snuck into the second round as one of the best third-placed teams in the groups, courtesy of a 1-1 draw with Switzerland and a 2-1 win over Colombia, prior to losing 1-0 to Romania. Mexico topped an extraordinarily tight group: all four teams finished level on points and goal difference. But El Tri was part of the only score-draw of the group (1-1 with Italy), lost narrowly to Norway (1-0) and put two goals past Ireland in a 2-1 win which ultimately gave it the edge on goals scored. Unfortunately, both teams ran into one of the better teams in the tournament in the second round: Mexico drew 1-1 with eventual semifinalists Bulgaria and went out on penalties; USMNT lost 1-0 to Brazil, who went on to win it all. CONCACAF teams have been finishing last at the World Cup since it began (hi, El Tri! ), so it shouldn’t be surprising to learn that, when FIFA unveiled its new 32-team format, it was a side from our region which plummeted immediately to the bottom of the pile. 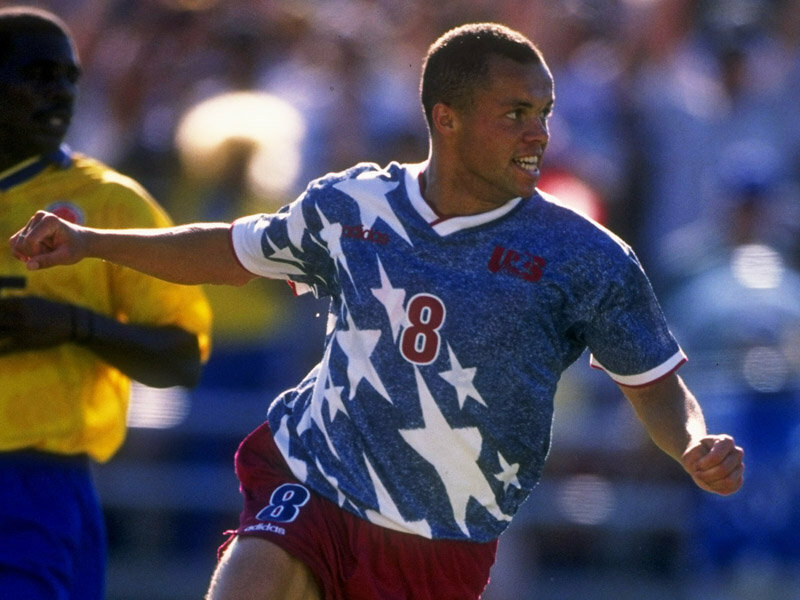 Qualifying for the ’98 tournament was the first time CONCACAF unveiled the Hex: funneling its teams through a series of qualifying rounds into a six team round-robin final group. The expanded World Cup offered three places for the region – a new high. Mexico won the inagural Hexagonal, USMNT finished a point behind, and Jamaica tucked into third place. Surprisingly, it was the second-best team in the region that did worst: USMNT lost to Germany, Iran and Yugoslavia, conceding five goals and scoring only once on its way to a 32nd-out-of-32 finish. Jamaica suffered heavier defeats than USMNT: losing 3-1 to Croatia and 5-0 to Argentina. 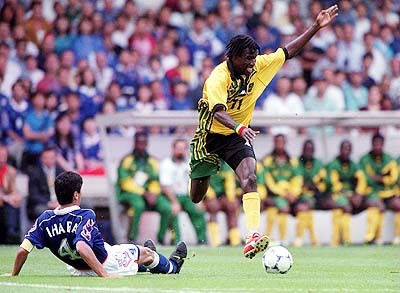 But the Reggae Boyz bounced back with a 2-1 win over Japan in a match that had nothing but pride at stake. Mexico, however, found a way to the knockout rounds for the second consecutive tournament, beating South Korea (3-1) before posting back-to-back 2-2 draws with Belgium and the Netherlands. The second round brought the winner of USMNT’s group, Germany, and a 2-1 loss. Continuing a run of advancing a team to the knockout rounds since 1990, CONCACAF’s best showing at a World Cup to date was arguably the 2002 edition: three teams qualified, two to the second round (and Costa Rica just missed out on goal difference), and one to the quarterfinals. Every team won at least one game, none finished bottom of its group (or the tournament). Perhaps the achievement was artificially boosted by the fact USMNT and Mexico met in the second round, guaranteeing a CONCACAF team in the quarterfinals. But UEFA teams have been knocking each other out of World Cups for decades and no one complains. At any rate, for the Yanks to bounce back from a dismal showing in 1998 with a run to the last eight was a much needed boost to the reputation of a region that had too long been relying on Mexico to bring respectability to its World Cup appearances. A 2-0 win over El Tri in the round of 16 was followed by a 1-0 loss to Germany, while Costa Rica had the frustration of watching Turkey, a team that only just edged past Los Ticos on goal difference to get out their group, move all the way to the semifinals. For now, USMNT’s 1930 semifinal appearance notwithstanding, the 2002 competition is the leading candidate for the region’s best showing at a World Cup. For the first time, CONCACAF was given a shot at taking four World Cup spots – and the confederation didn’t need to be asked twice. USMNT, Mexico and Costa Rica finished 1,2 and 3 in the Hex, and advanced to Germany automatically. Fourth-placed Trinidad and Tobago went into a playoff with the Asian confederation’s fifth-placed team, Bahrain. The Soca Warriors won their place in Bahrain with a 1-0 win to clinch the home-and-away series 2-1 on aggregate. The four-team bandwagon CONCACAF sent to Germany lost its wheels pretty quickly. Costa Rica lost 4-2 to Germany, 3-0 to Ecuador and 2-1 to Poland: three and out. Trinidad and Tobago started brightly: an unexpected 0-0 with Sweden. There followed a closer-than-it-sounds 2-0 loss to England, and a dispirited 2-0 loss to Paraguay. Three and out. USMNT had the odd distinction of being the only team in the tournament to score against eventual winners Italy, and not lose to them, until France forced the final to penalties. That heroic performance separated a 3-0 loss to the Czech Republic and a 2-1 loss to Ghana. Three and out. Mexico had an ostensibly weaker group than the other CONCACAF teams: Iran (beaten 3-1), Angola (drew 0-0) and Portugal (lost 2-1). El Tri went through as the second-placed team, and took Argentina to extra time before losing 2-1. The carrot of a potential fourth place in the tournament was retained for 2010, but this time the intercontinental playoff would be between CONCACAF and CONMEBOL. USMNT, Mexico and Honduras took the top three spots in the Hex. Costa Rica played off against Uruguay – and lost. Just the three teams this time. In South Africa, Honduras had the hardest time: a creditable 1-0 loss to Chile was followed by a 2-0 loss to the best team in the tournament, Spain; and finally a point eked out in a 0-0 draw with Switzerland. One point, no goals: homeward bound. Mexico shared a group with the host nation, France and Uruguay – not an easy group on paper. On the field, France imploded. Mexico took a 1-1 draw with South Africa, beat the French 2-0, and lost to group-winners Uruguay 1-0. It was enough to progress on goal difference at the host nation’s expense, and into a second round loss to Argentina (3-1). USMNT had a slightly better tournament: a famous and unexpected 1-1 draw with England, a deflating 0-0 with Slovenia, and then a stoppage time goal against Algeria to win the game (1-0) and the group. In the second round, the Yanks took Ghana to extra time, ultimately losing 2-1. Add all that up and what do you get? Some targets. Austin Fido is OTF’s USMNT and CONCACAF editor. He probably needs to get out more. Suggestions are welcomed @canetop. Awesome piece. Overall though I can’t see any real reason not to claim that is by far the best performance by CONCACAF ever. This is one tournament the whole region can take pride in. Thanks! Personally, I think we need one more win to call it the best ever World Cup…but I may be getting a little greedy. USA look much improved team now.